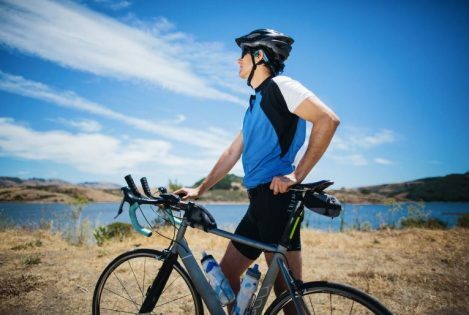 Have you heard of or used bone conduction headphones before? If this is your first time hearing about bone conduction headphones or have never tried them, then you’re in good hands because we’ll give you a lowdown of what these audio gear offer and what it’s like to use them. But first: how in the world bone conduction headphones work? Bone conduction technology allows the headphones transmit audio waves to the inner ears through the skull, bypassing the eardrums completely. Instead of speakers, bone conduction headphones have transducers that send vibrations through your cheekbones to your cochleas (the sense organ that translates sound into nerve impulses to be sent to the brain – thanks, Google!). 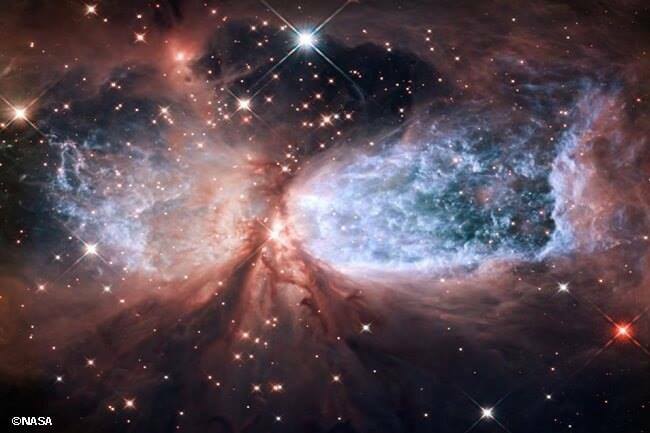 This means that your ears are free to take in the sounds in your environment. 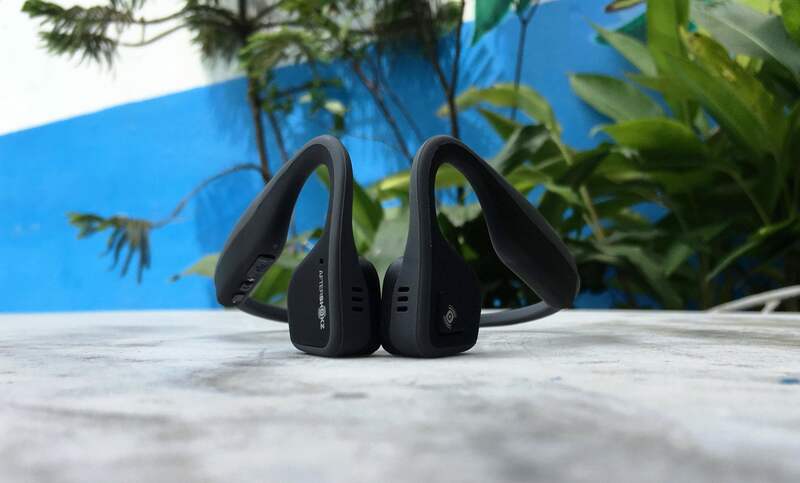 Recently, bone conduction headphone brand Aftershokz formally launched in the Philippines with the introduction of the Aftershokz Trekz Titanium (P5,690) and Aftershokz Trekz Air (P8,590). 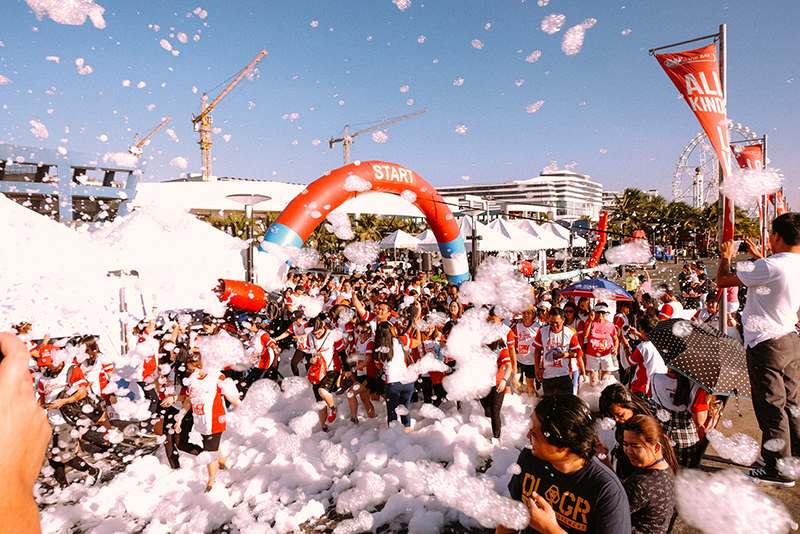 Speed got to try the Trekz Titanium headphones under various conditions during Aftershokz’s fun run launch at Bonifacio High Street and after. Because you simply place these headphones on your cheekbones, just in front of your ears, your ear canals are left open. This allows you to remain alert and aware of ambient sounds even while you’re enjoying your favorite music. It is also wireless and connects to your mobile device via Bluetooth, so no dangling wires or cables to hinder your movements when you listen to music or take calls. 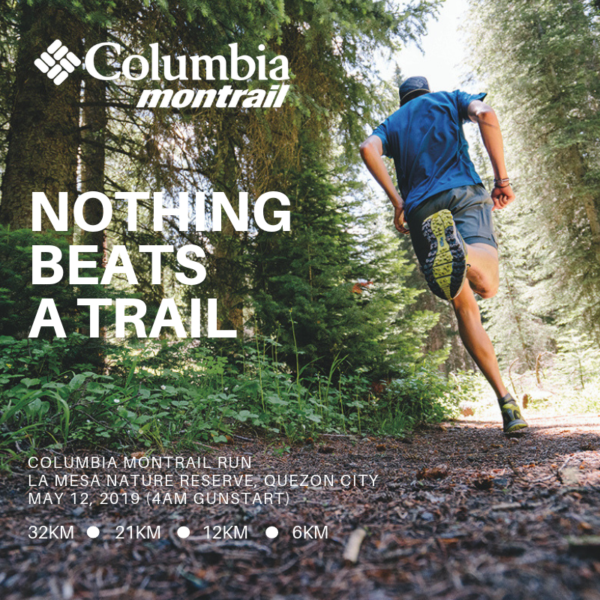 Imagine runners and cyclists getting pumped up in their training with great tracks and not miss on the things happening around them that may lead to accidents. Even the simple act of walking or driving while listening to your audio list is safer when you use bone conduction headphones. Tip: The Aftershokz headphones comes with ear tips that you can plug in your ears if you don’t want to hear ambient noise and sound. You can use this when you’re lazing around, taking a nap, or focusing on some tasks. Both the Aftershokz Trekz Titanium and and Trekz Air use a titanium frame, which delivers strength, durability, and flexibility. You can move however you want and not worry about the headphones breaking or snapping. 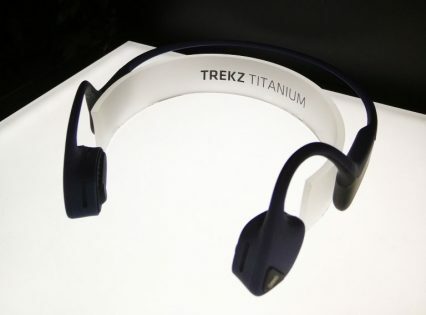 These headphones are lightweight, too, with the Trekz Air (1.06oz) lighter by 20 percent than Trekz Titanium. You can now forget about constantly picking up and plugging in falling earbuds or experiencing pain in your ear canals thanks to the Aftershokz headphones’ OpenFit design. The headphones are also sweat resistant with an IP55 rating. Early forms of bone conduction audio has earned bad reputation when it comes to sound quality. 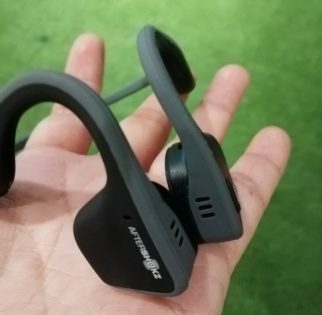 Aftershokz improves on that area with the introduction of technologies such as PremiumPitch+, which optimizes the sound, and LeakSlayer, which ensures music is directed exactly where it should be. For first time users, “hearing” audio through your skull can feel a bit weird and awesome at the same time. But as you use the Aftershokz Trekz Titanium more, you get used to this different way of listening to music. As of writing, the writer has not experienced any dizziness or headache while or after using the Trekz Titanium. If that’s not enough reason, the Aftershokz headphones also comes with six hours of battery life for longer play and talk time, dual noise canceling mics for clearer communication, and voice prompts (Audrey Says) for seamless and hands-free navigation and commands. Read our full review of the Aftershokz Trekz Titanium in Speed November 2018 issue. 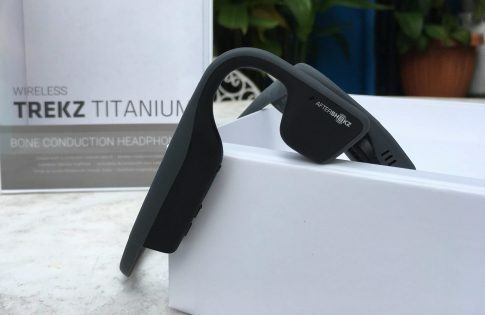 Get your own Aftershokz bone conduction headphones at Astroplus, Beyond the Box, Digital Walker, E-Central Cebu, Glorious Ride Bikeshop, iCenrer Cebu, iLiberty Tech Gadgets and Accessories, JMB Albay Gadgets, Mobile 1, R.OX., Lazada, and Shopee. For more information about the product, visit facebook.com/digitalwalkerstore or facebook.com/beyondthebox.ph.